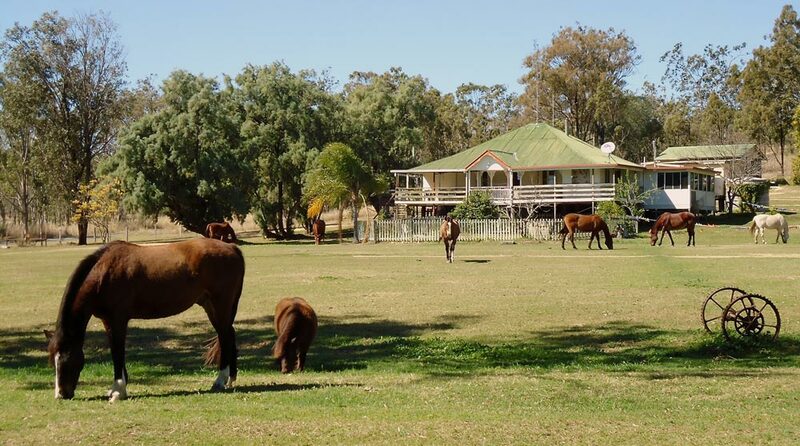 A key component of our work and travel program is the training farm, near Goomeri, Queensland. On the training farm you will gain the skills demanded by our employers, including the operation of tractors and the handling of livestock, and all aspects of on-farm safety. Each of the four trainers looks after a maximum of five participants to ensure you get the one-on-one training you need to master these skills. In peak times with more than 16 participants starting in the same week, training will be divided between two neighboring farms. Our work and travel participants come from all over the world. 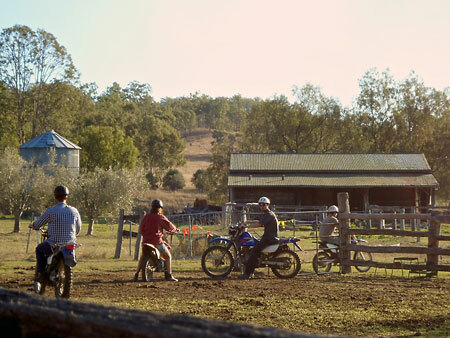 Most will have met during their first four days at Noosa and at the farm you will learn new things together and help each other. More often than not the first plans of traveling together will be made over a barbecue at the training farm, exchanging information and forming friendships. Driving, maintaining and understanding tractors. Those of you who wish to work in hospitality, in a household and/or with children will do the farm skills training week like everybody else. 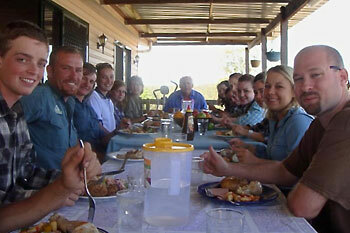 All jobs are in rural areas and the skills taught on the training farm are relevant to all jobs on offer. Employers put great emphasis on basic training and your willingness to give everything a try and get dirty doing so.